When Infiniti introduced ESQ which is re-badged of Nissan Juke Nismo in 2014 Chengdu Motor Show, I laughed. Because Infiniti is a luxury brand from Nissan. And Juke isn’t a luxury car. It’s just a funky car. I said that it was the biggest joke in car industry this year. 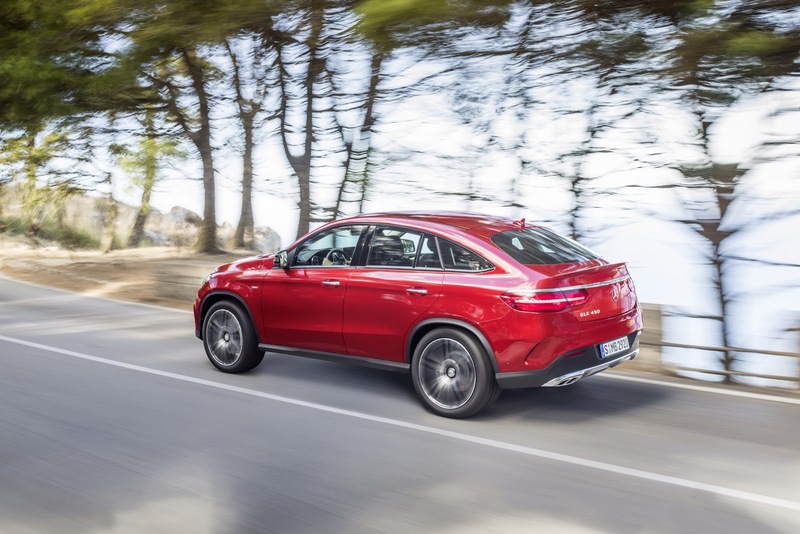 But it goes wrong when Mercedes introduced a new species named GLE this week. You know, the Three-Pointed-Star always to tries beat BMW in every single segment, including SUV-Coupe. BMW has introduced X6 since 2008. And this year, it finally has a rival from Mercedes. 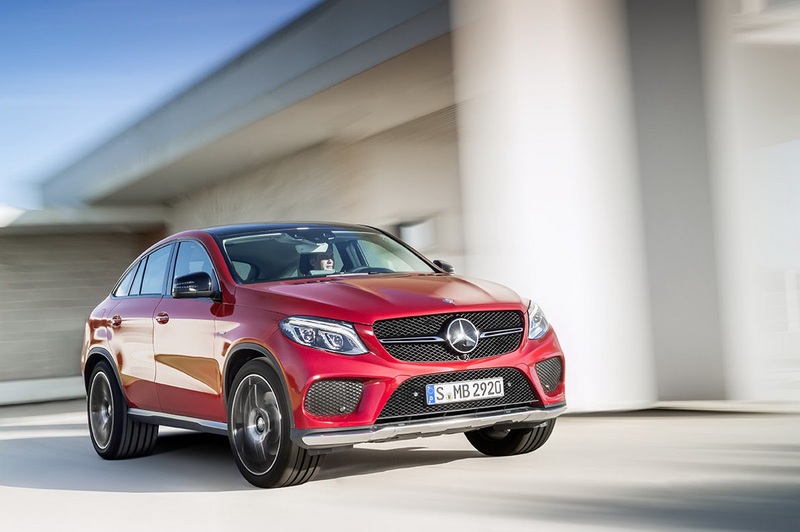 Mercedes GLE comes with awkward exterior design. Up front, Mercedes designer puts sporty design with headlights which reminds me to other latest Mercedes models. From side, it looks too high for GLE and make it even more awkward. At the back side, we can see a la S-Class Coupe tailights which doesn’t seem suitable. Inside, Mercedes presents luxury design with high quality material. Sporty look is seen from 3-spoke flat-bottomed steering wheel, and using carbon fiber in some areas. Under the hood, there’s a V6 3.0 liter engine produces 362 hp and mated with 9-speed automatic transmission and Mercedes’ all-wheel-drive system, 4Matic. There’s no information about when GLE will makes it debut. But likely, the SUV-Coupe will get world premiere at 2015 Detroit Auto Show next January.